If 2016 has taught me anything about sewing, it's been that simple projects are often the most enjoyable. While I've had a few complicated sews that I've loved, they've involved more stress than relaxation. I want to sew because I like to, not to feel like a workhorse. 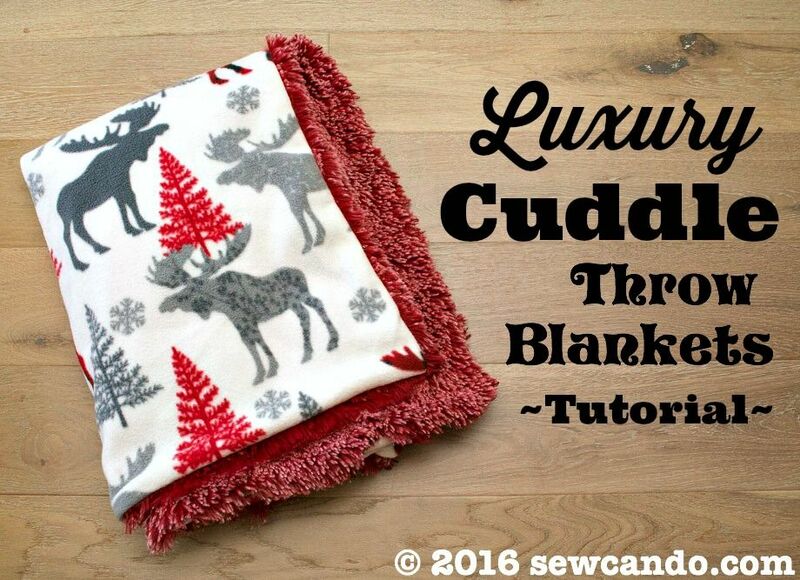 Ironically, some of the things I made that were the simplest, have gotten the most use & compliments, like today's project: Luxury Cuddle Throws. 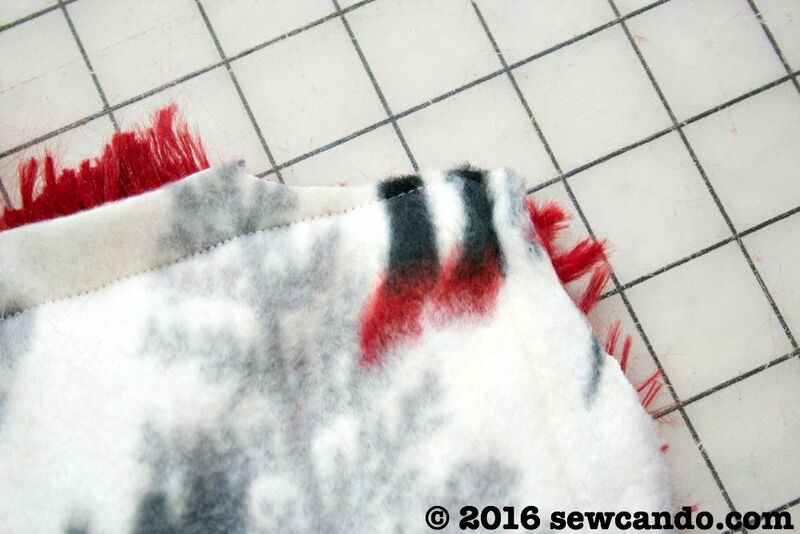 In reality, it's just a basic blanket, but what kicks it up to look and feel high-end is the amazing shaggy cuddle backing fabric. 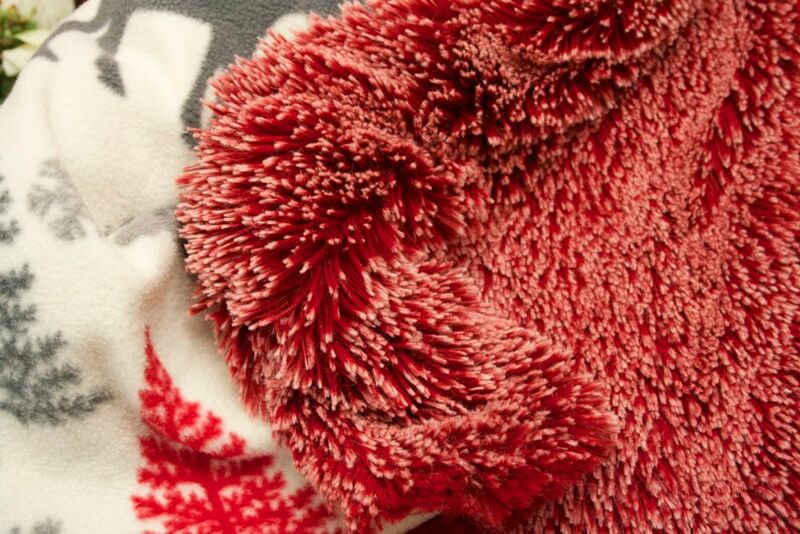 This stuff is marshmallow soft, so it is ideal for a cozy throw. 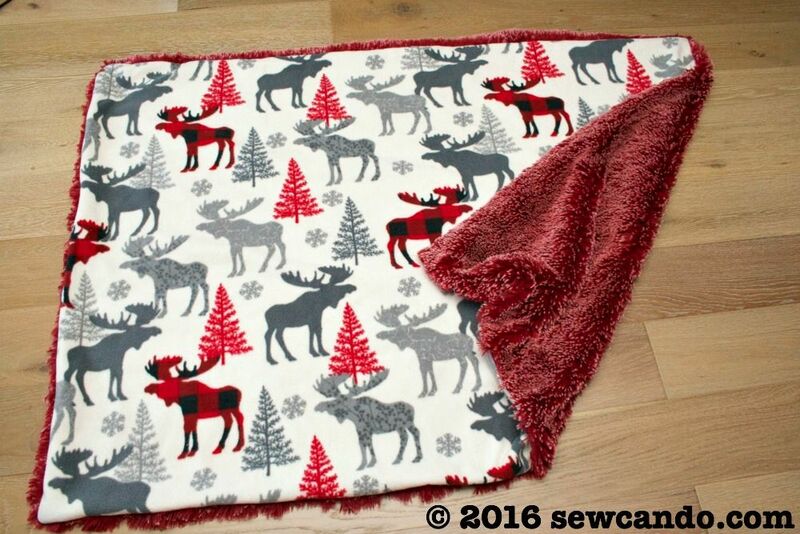 It's deep pile is over an 1inch long, which makes it perfect for keeping warm on winter nights and that long pile adds a built-in border around the edges to make a basic blanket look fancier. What is Shag Cuddle ? Also known as Long Pile Minky, Shaggy Snuggle or Luxe Cuddle, it's a higher end, higher quality fabric with a long, silky pile and slight stretch. It's just perfect for throws like these. I bought some with a frosted look, but they're also available in solids. It's easier to find them online or in smaller stores that carry specialty fabrics rather than the enormous chains. 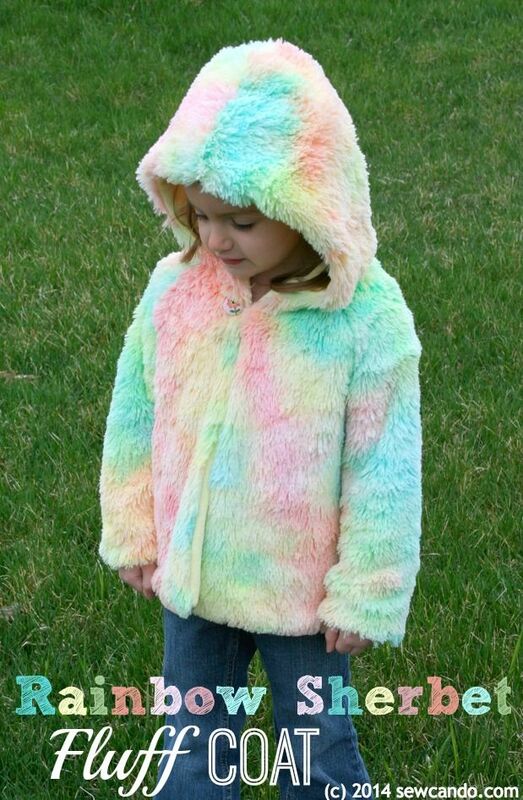 If you use coupon codes you can score some for a very good price and by using a fun print anti-pill fleece as the front, it keeps the total cost down, but still has the ideal cuddly feel. 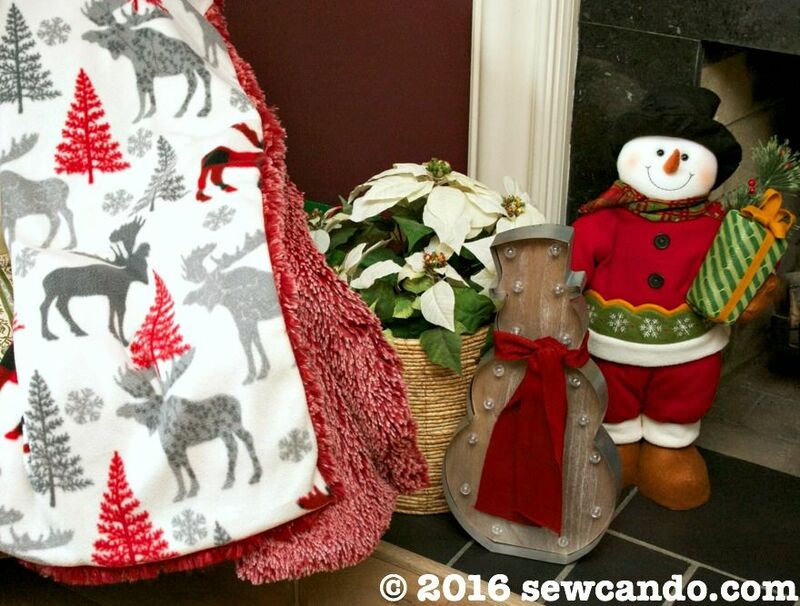 Recently, I've seen plain solid color throws made with this kind of fabric in catalogs going for $60+, but I'm going to show how to make one for about $30 and use your favorite fleece prints for a more fun & custom look. Making the throw is pretty easy. With right sides facing (and the shag pile going downward), pin together the cuddle and fleece all the way around. I'm careful to tuck in any floppy bits of cuddle along the sides and bottom. Stitch all the way around with a 1/2 inch seam allowance. I like to use a walking foot to keep the fabrics from slipping (since they both have stretch). Leave a 3 inch gap at the bottom for turning. I then trim down the corners and then turn everything right side out and slip stitch the gap closed. Cuddle does shed like crazy when cut, so I keep my vacuum hose on standby to clean up the mess and give each throw a good going over with the lint roller to remove any stray bits. If there are any bits of cuddle looped at the seams, I gently pull them out with a seam ripper. That's literally it. I made two in an afternoon and everyone who's seen them can't help but wrap themselves up in them. I can't wait to make a couple of these!! Did you make the postcard pillow? ?.....I love it! 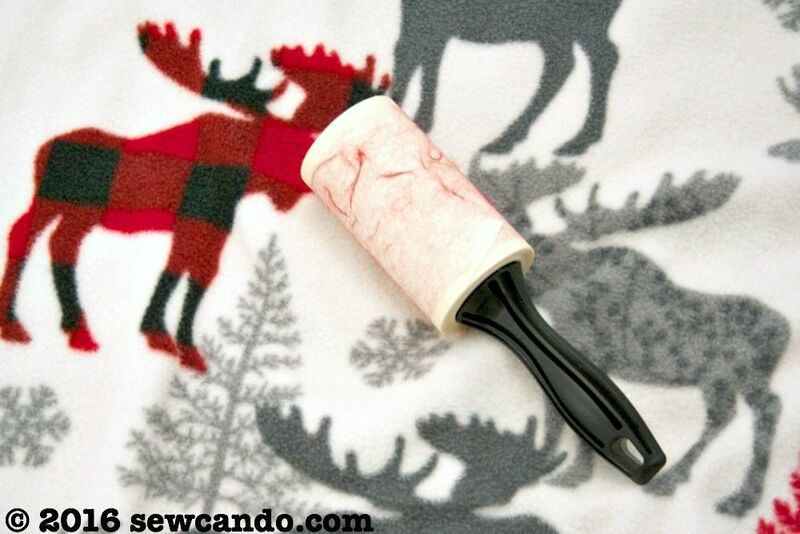 They're so worth making - just as easy as two layers of fleece, but SO much nicer! I wish I could take credit for the pillow - it was a find at Home Goods last year. I love the blankets and I love, love the pillow! Did you make it? 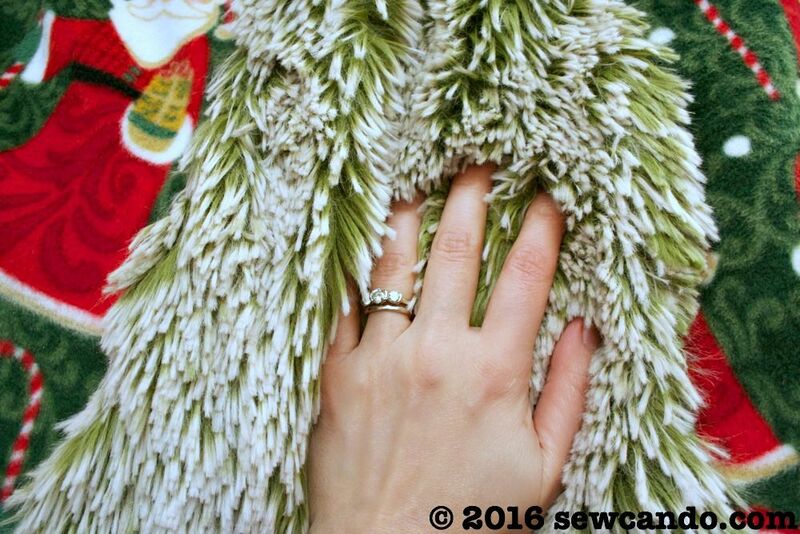 I love that shag cuddle fabric. 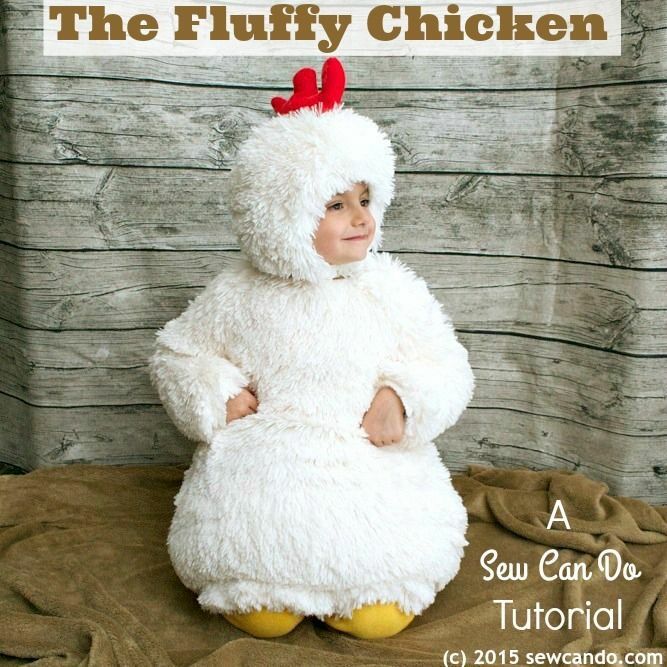 I know my youngest daughter would love a blanket like that. Off to order some fabric! It literally is the best fabric for winter. If I could figure out a wear to wear it without looking crazy I would! It really is and simple enough for a total beginner. Happy New Year!! Thanks so much Anne! Sharing that feature on my social media. Happy New Year!! i am trying to find either of the fabrics you mentioned at a couple fabric stores online. i am unable to find them. 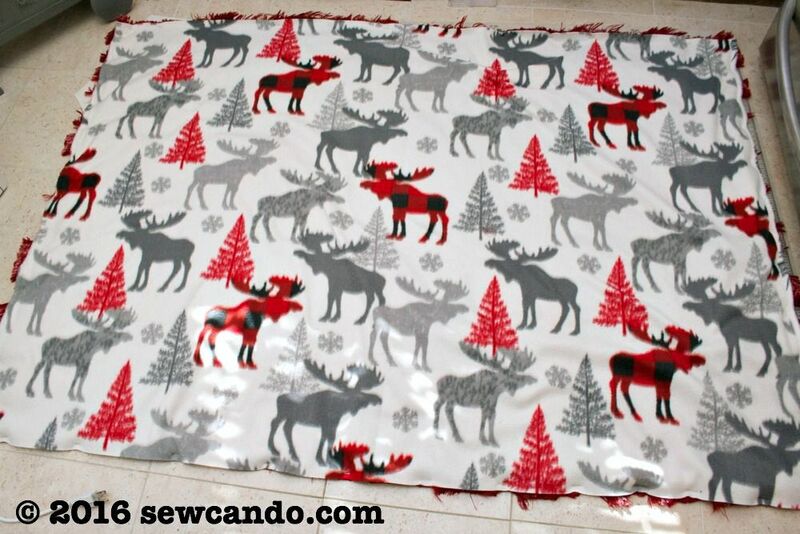 please list the fabric store online where i am be able to purchas the long pile minky fabric. i am so excited to make a throw to keep us warm for the long winter...thank you. 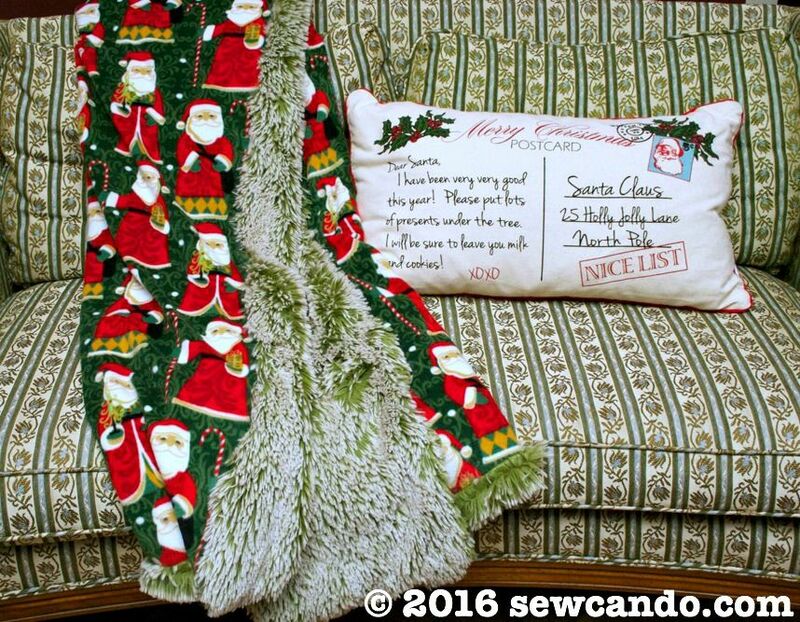 Shannon Fabrics is the manufacturer & sometimes it's called Minky Shaggy or Long Pile Minky. I bought mine at The Fabric Exchange. You can find some (and some with a slightly shorter pile) here: http://thefabricexchange.com/long-pile-minky-fabric/ I've found the best prices there. They also offer free sample swatches which is awesome. In person I've found some in Canada in the chain of Len's Mill Stores. Hi! Intrigued by this blanket. Just 2 fabric pieces sewn together.....do you do any quilt ties thru the body to keep layers together??? No, the fabrics tend to lay together naturally and not pull apart. We've actively used these for two years now and they are just as nice as the day I made them!